Be happy, healthy and alive. 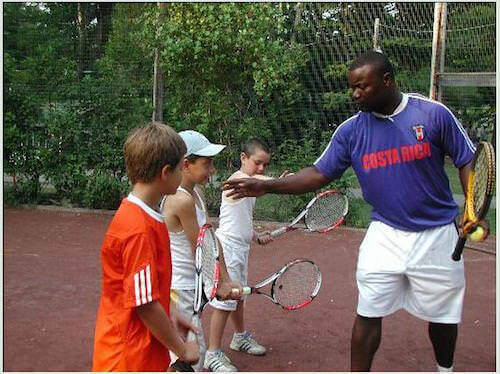 Dwayne Davis is a certified professional tennis instructor and has been teaching juniors, beginners, intermediate, advance, and adults for more than 25 years. 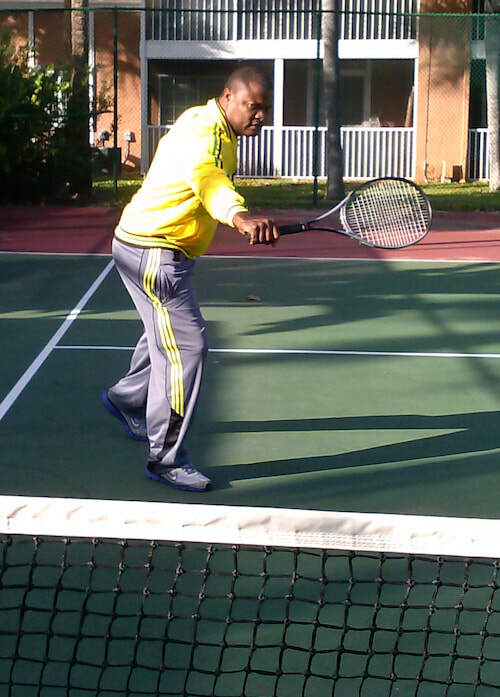 Formerly a personal instructor at the Tennis Jamaica Club, Dwayne now serves Orlando, Florida. Dwayne's students have gone on to win many trophies and tournaments over the years he has been greatly appreciated and successfully, and over the years they have successfully won many tournaments and trophies including himself as well. • Lessons available for people all ages, races, and creeds -- from youth to adults. • Great exercise and weight loss opportunities. • Provides special training and drills for tests, scholarships, fitness, and school competitions to help students achieve their goals. With lessons starting at just $25, Dwayne instructs both youth and adults, individually or in groups. have been teaching kids and adults so that they can achieve they goals. 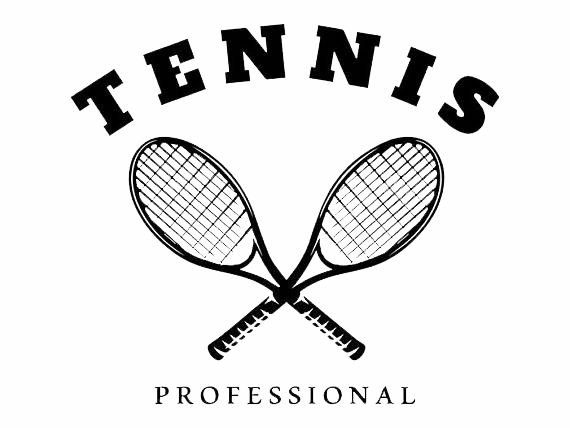 Current registered member of the US Professional Tennis Registry.